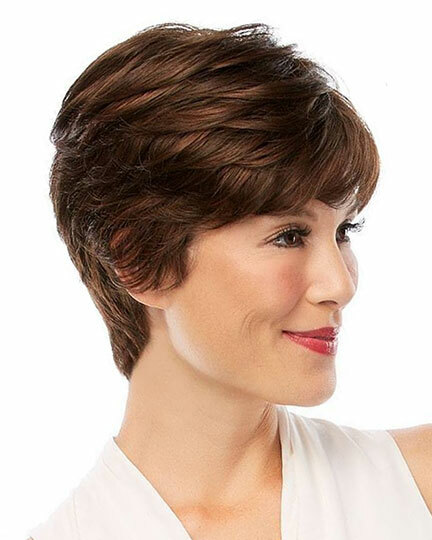 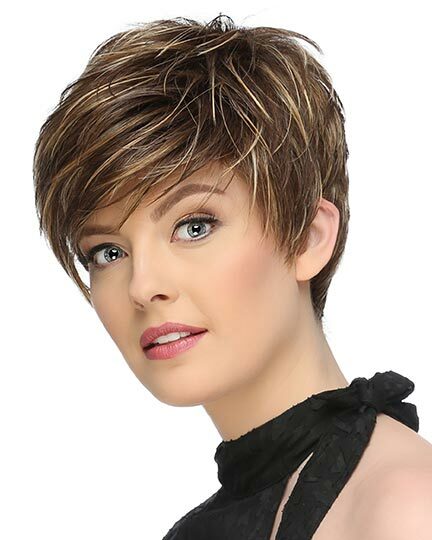 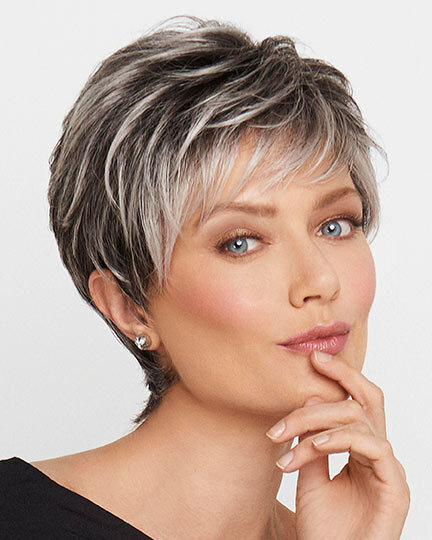 Front: 4.5", Crown: 6.0", Sides: 2.5", Back: 2.5", Nape: 2.0"
Excite by Raquel Welch is an update of the classic boy-cut featuring long, straight layers in the front, sides and upper back that smooth to a neck-hugging nape. 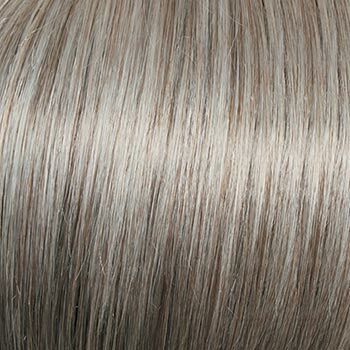 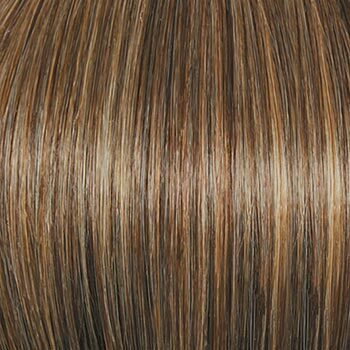 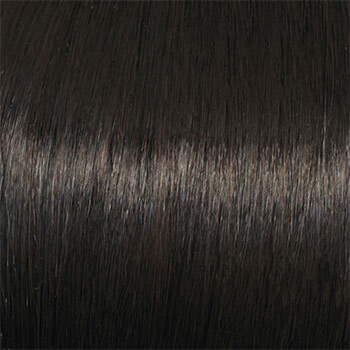 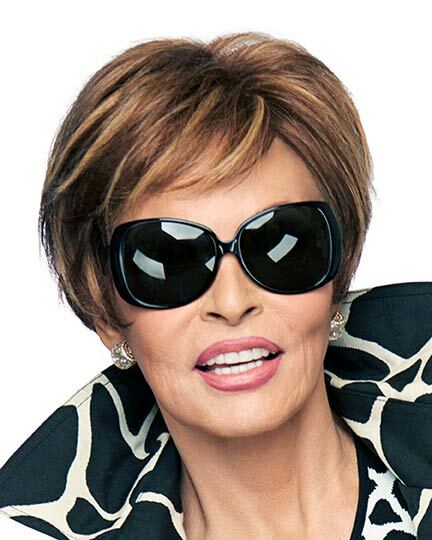 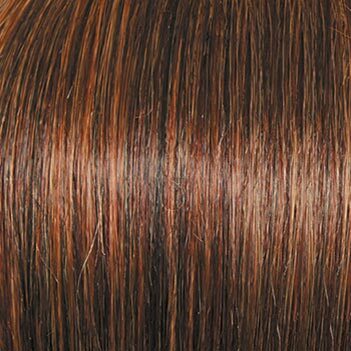 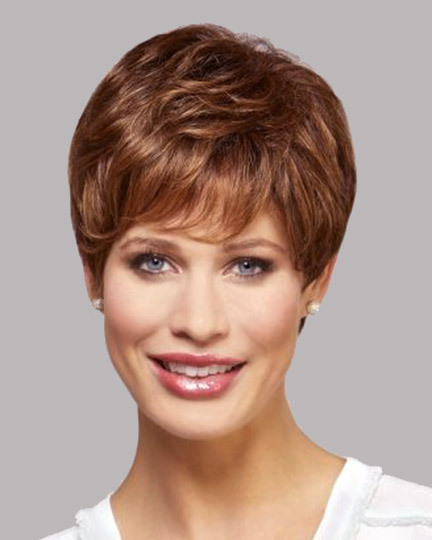 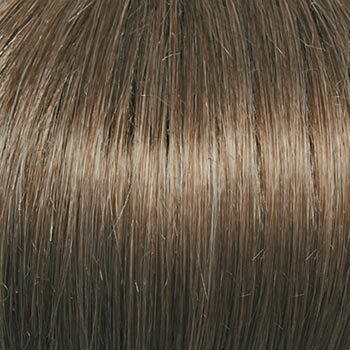 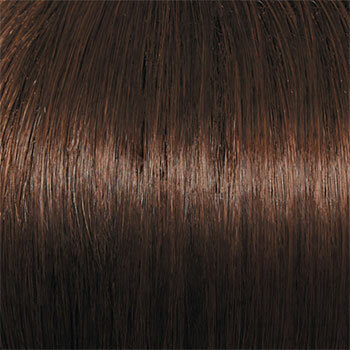 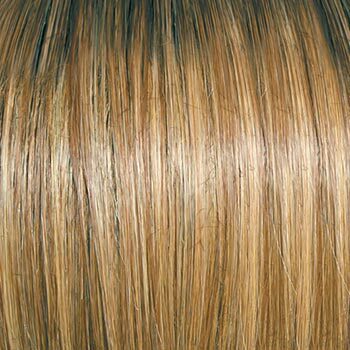 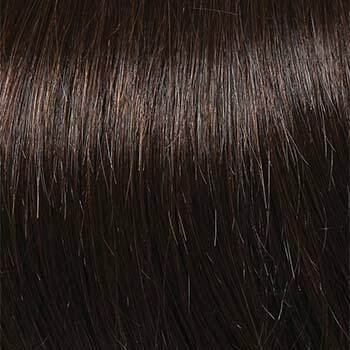 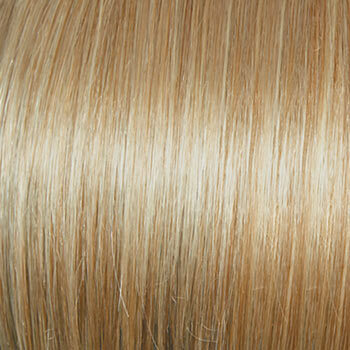 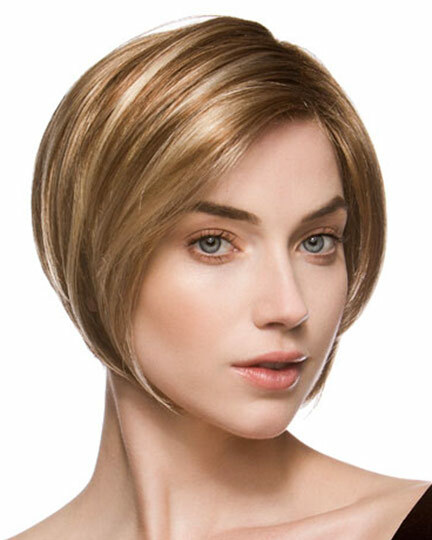 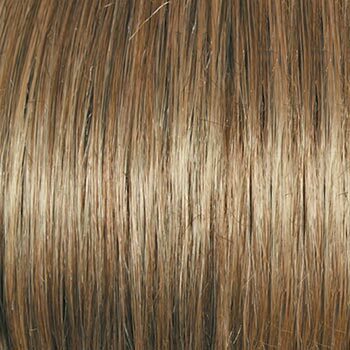 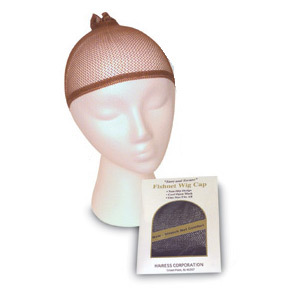 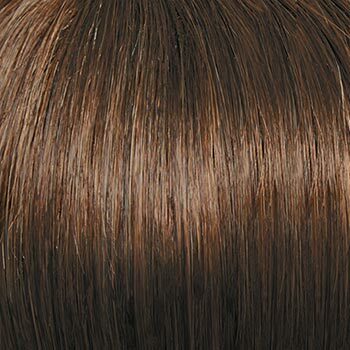 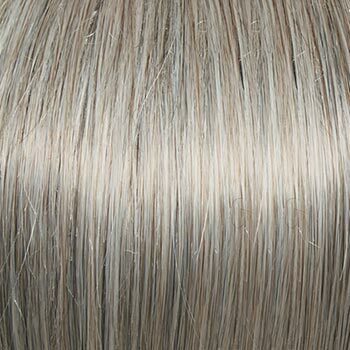 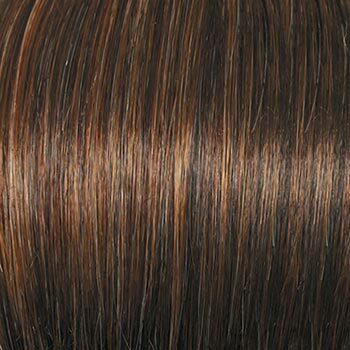 Raquel Welch Excite wigs feature a monofilament top with a machine made Memory Cap base. 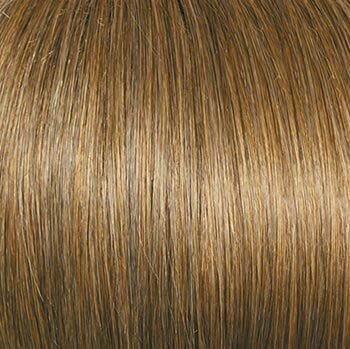 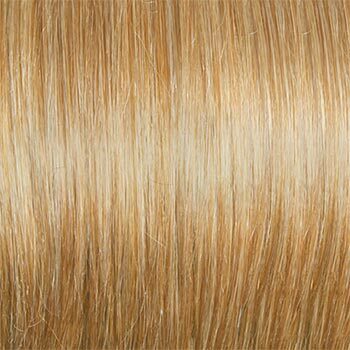 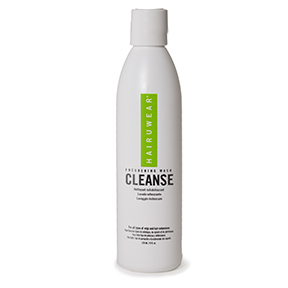 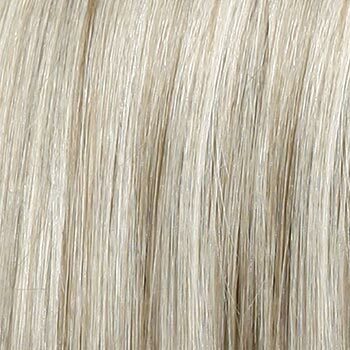 This Monofilament Top is individually knotted for a low density, natural forward movement and parting flexibility. 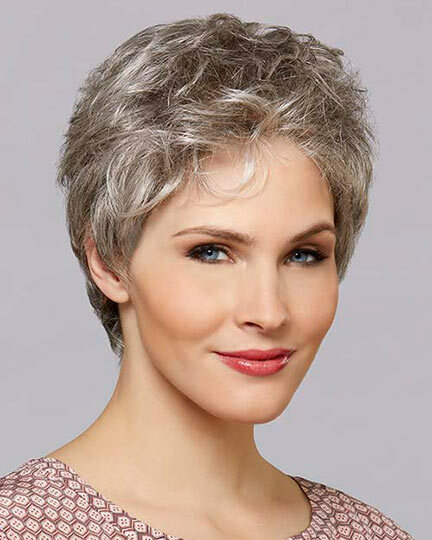 Styling gel may be required for some hair looks. 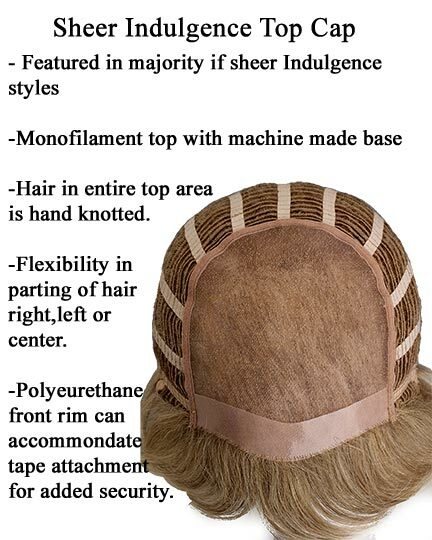 Excite by Raquel Welch is also offered in a Large cap. 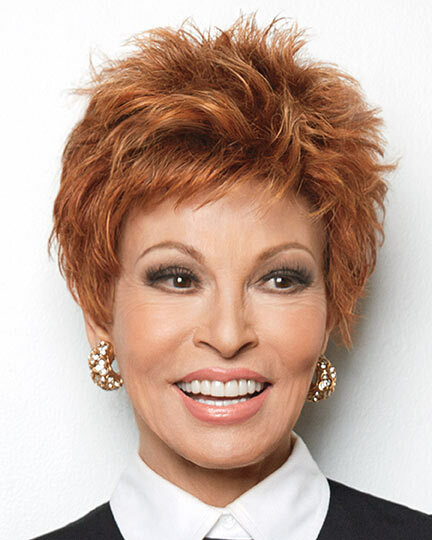 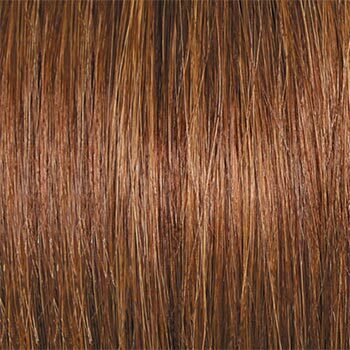 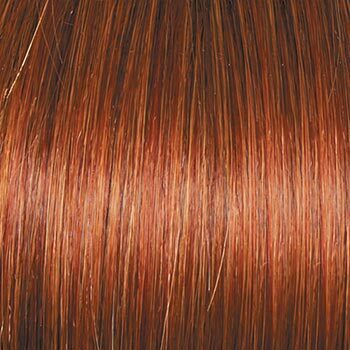 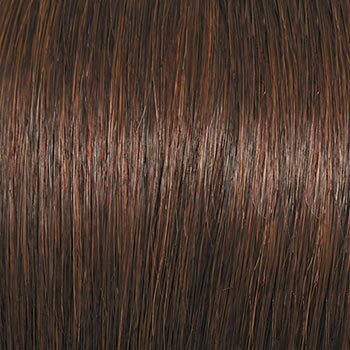 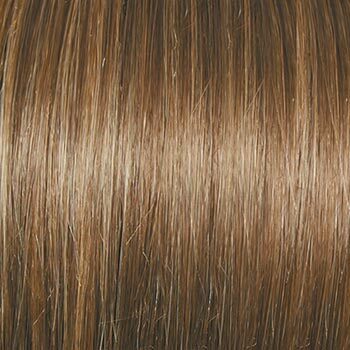 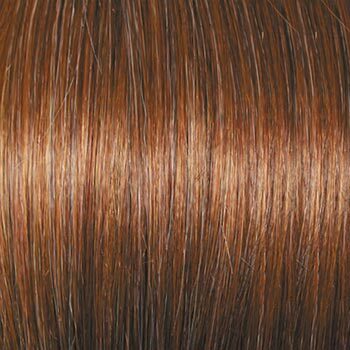 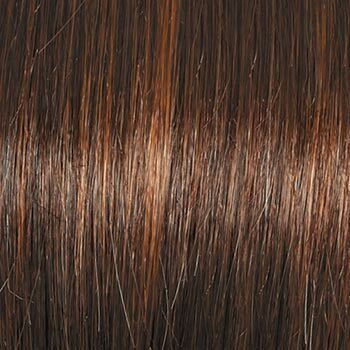 Raquel Welch Excite comes in a variety of gorgeous colors - from dark browns to reds to blond - so you can find that perfect color to match your complexion. 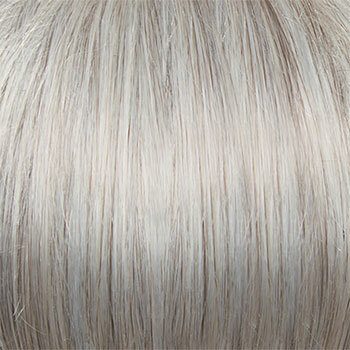 The second color way of Excite shown is R28s+. 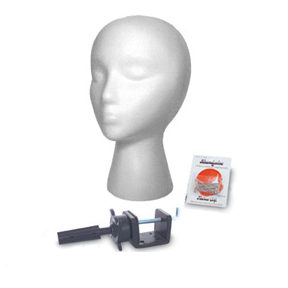 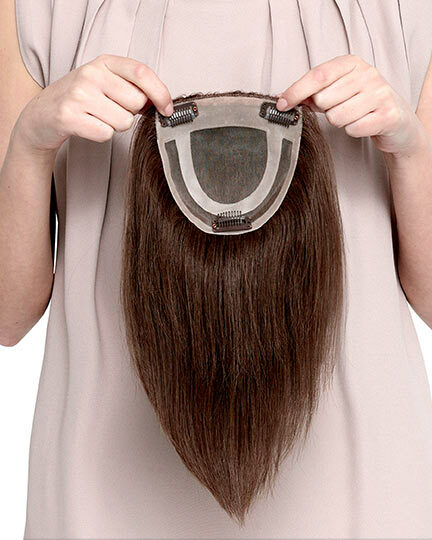 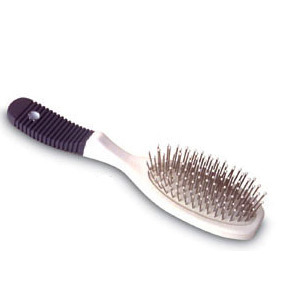 The Excite wig weighs 51 grams. 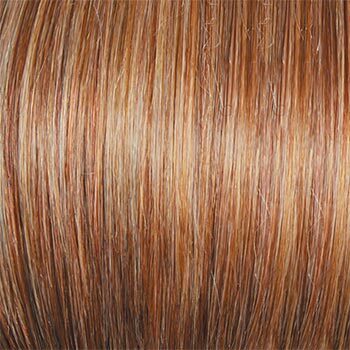 There are 26 colors available for Excite. 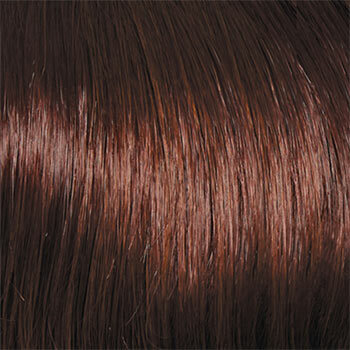 To Buy Excite, Click On A Small Swatch Below. 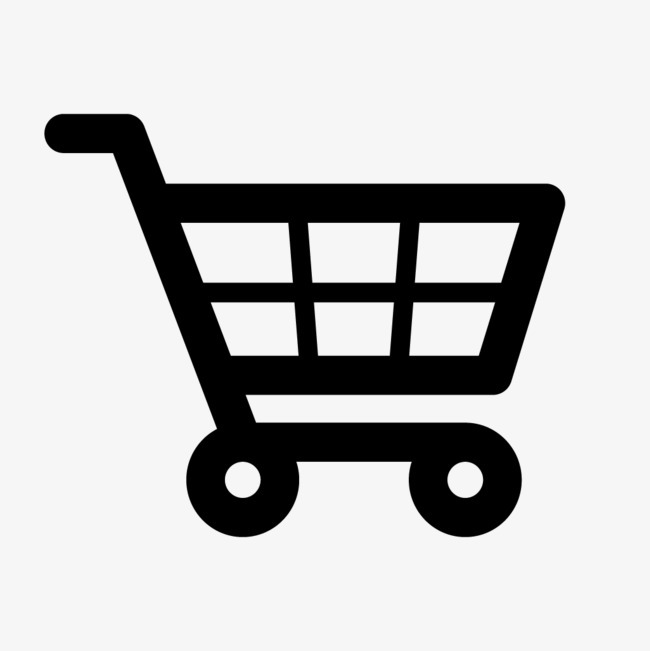 If you would like to discover other products that share some of Excite's qualities try the links below.